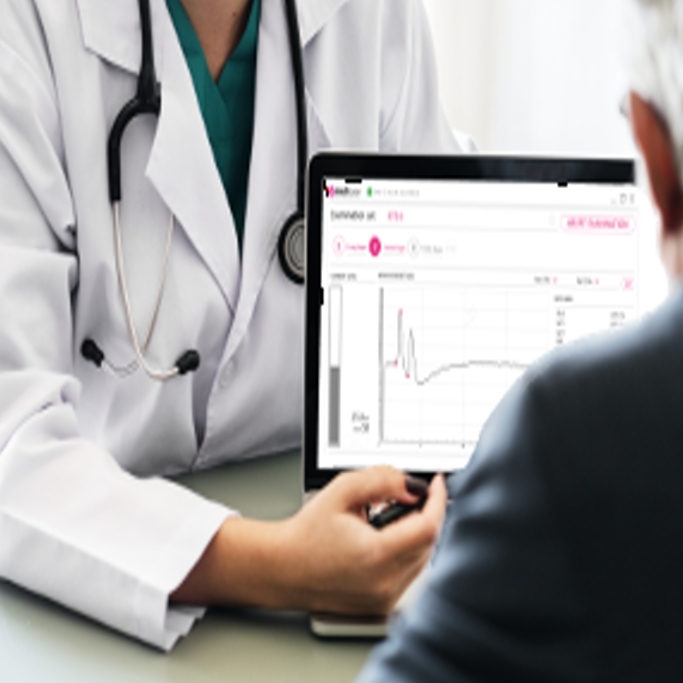 Mediracer® NCS solution includes Mediracer® NCS-device, electrodes, cables, charger and analysis software for PC, as well as built-in introduction and training modules. 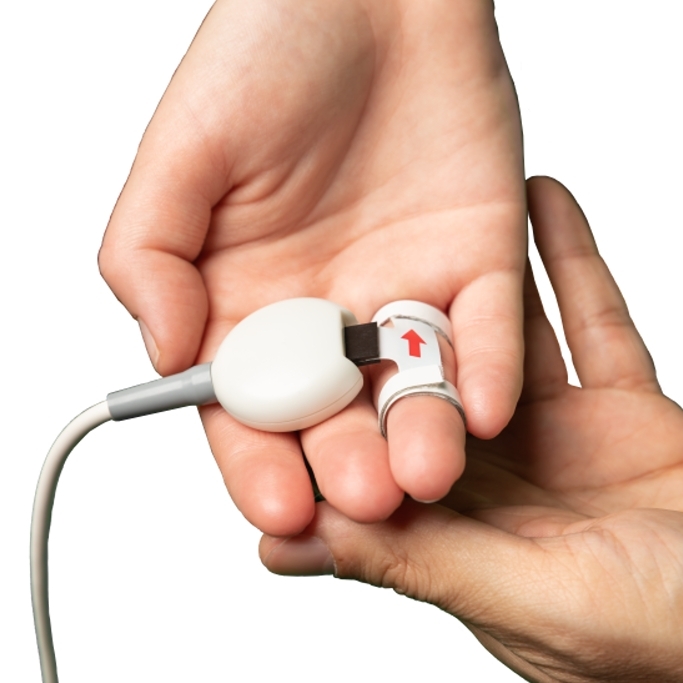 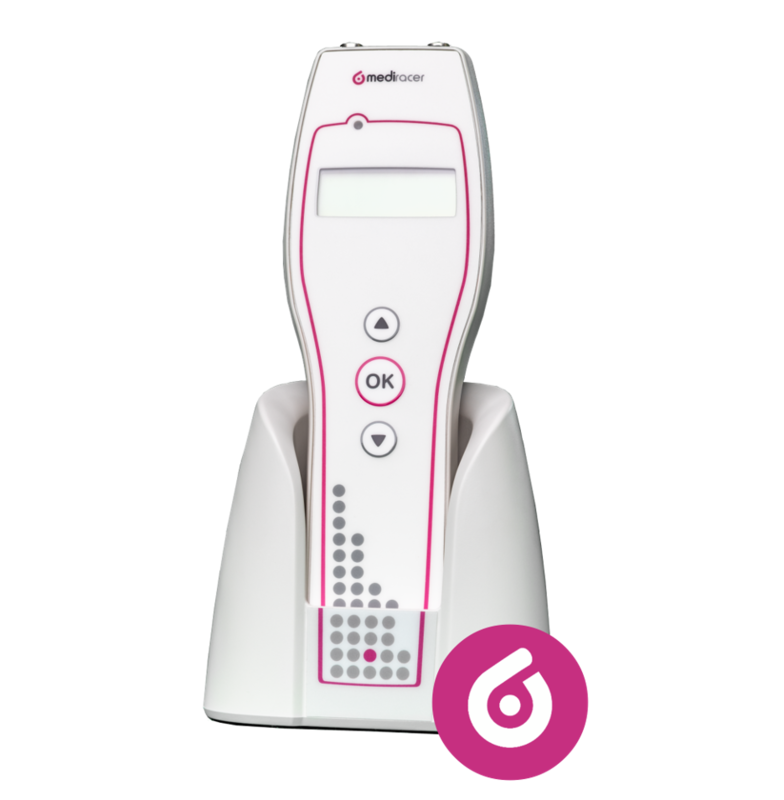 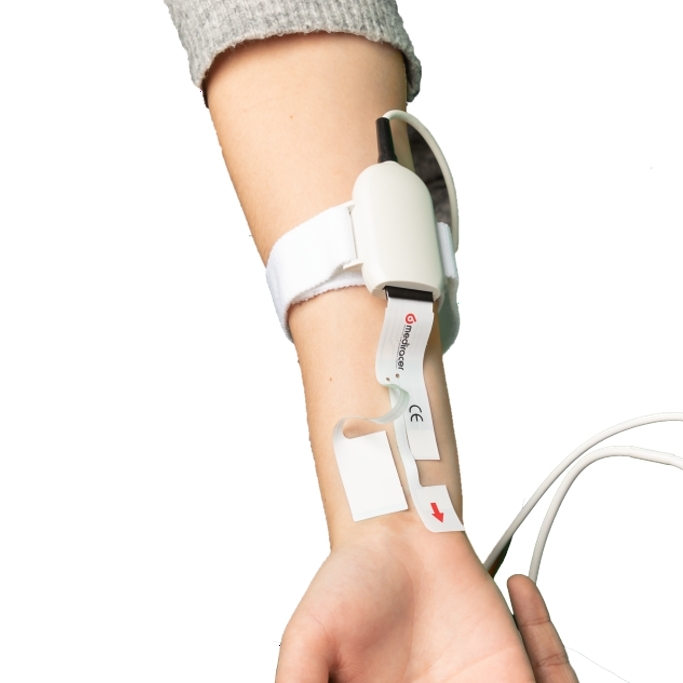 The Mediracer® NCS is intended to measure sensory and motor nerve conduction from peripheral nerves, but it is used mainly to perform CTS* and UNE** tests. 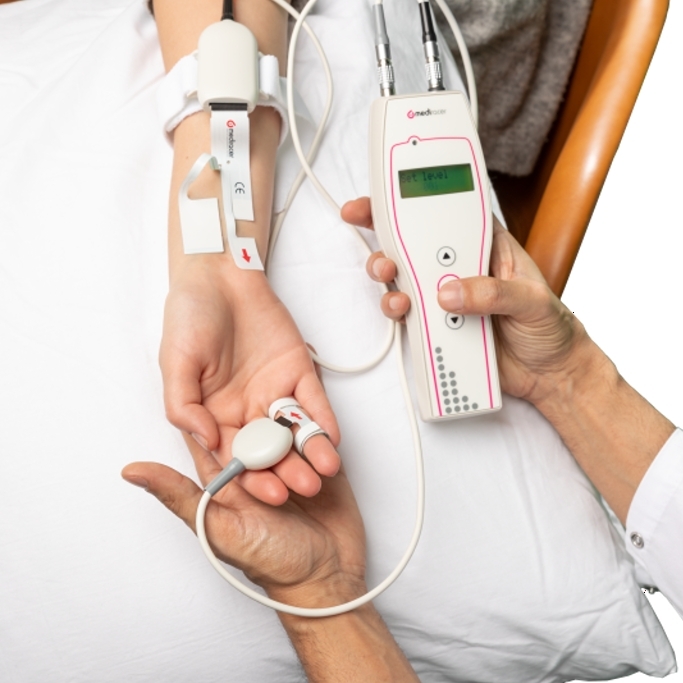 The diagnostic method is sensitive (94%) and specific (98%) compared to the conventional nerve conduction studies performed by a specialist when detecting Median nerve entrapment.